This event is generously sponsored by PNC Foundation. 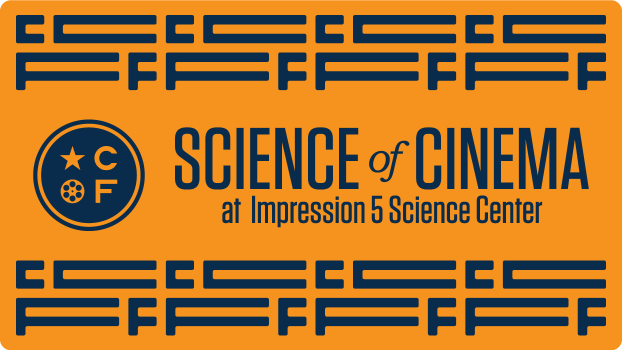 CCFF and Impression 5 Science Center are teaming up to bring you Science of Cinema, a day of exploring the motion and creation of movies! 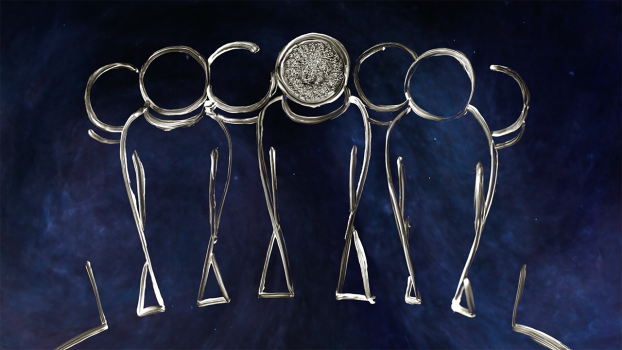 Science of Cinema includes a pop-up theater showing family-friendly animated and live action short films, a cardboard TV and zoetrope activities, and a stop motion workshop for kids of all ages to participate in. 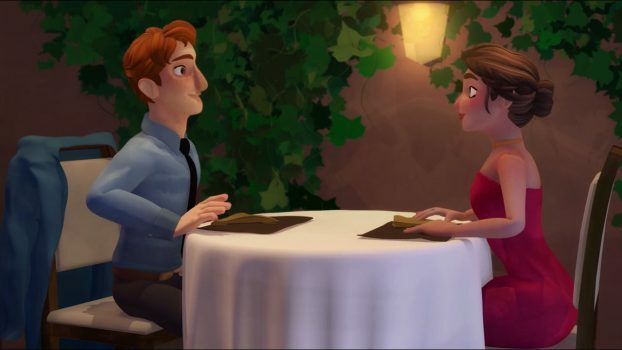 Science of Cinema runs from 10:00 AM to 5:00 PM. Regular Impression 5 Science Center admission rates apply to enter anything other than the pop-up theater. Visit their website for details. 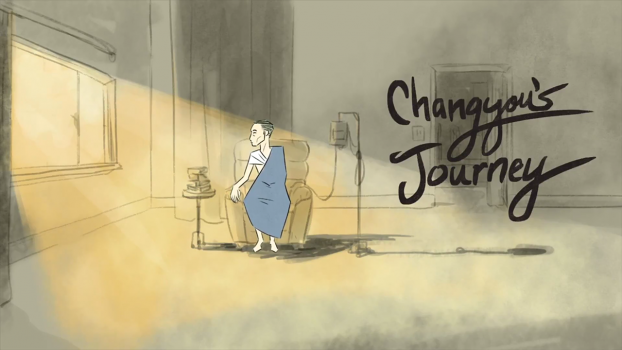 A cancer-stricken father reminisces his life through the animation film by his young son. 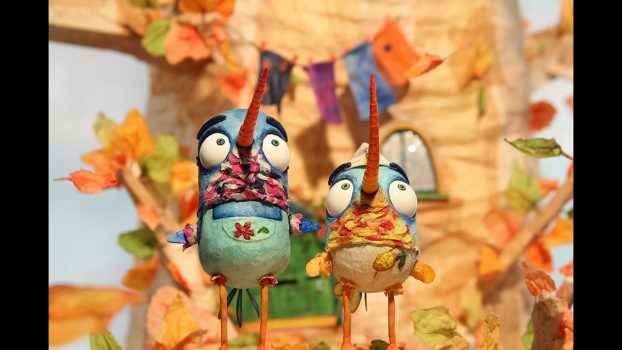 Two sibling hummingbirds have to build different inventions in order to solve their “big” problem: to take flight with other birds.